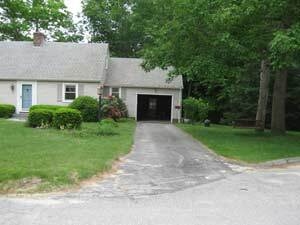 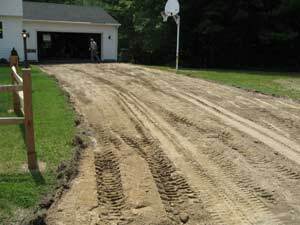 A neighborhood of four driveways that were 20 yrs old and were built on a bad base. 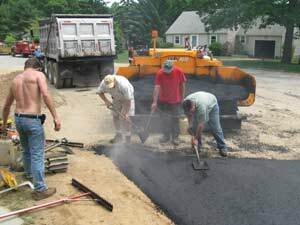 It was completely too sandy under the existing asphalt and couldn’t support the weight of vehicles, which resulted in cupping. 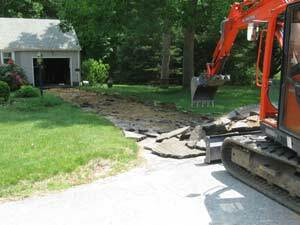 They all had drainage issues, as well, large puddles on their driveways, and water flowing into their garages. 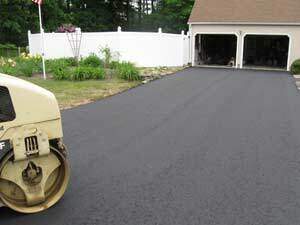 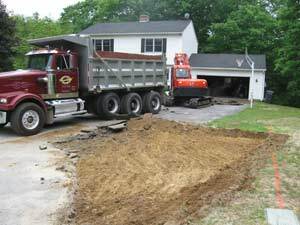 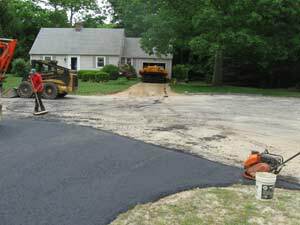 We installed a stonier gravel base, re-graded for proper water flow and smoothness, keeping the water out of their garages. 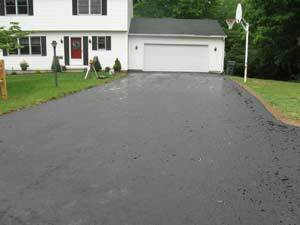 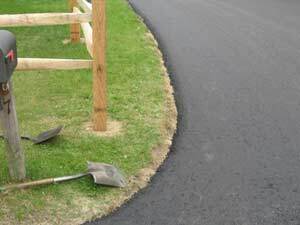 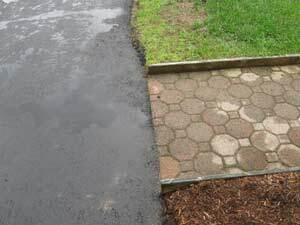 All four driveways were prepped in one day and paved the next. 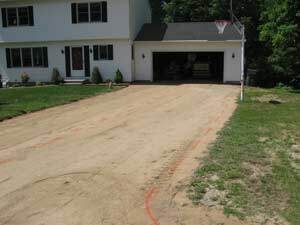 They were able to drive on their new driveways that evening!